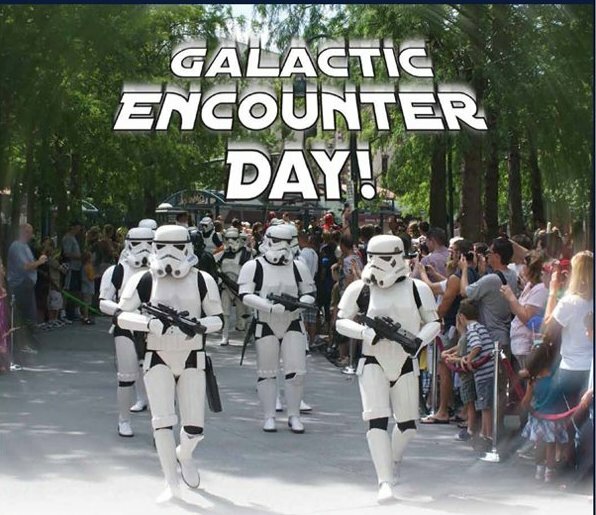 Star Wars fans can watch the 501st Legion of Stormtroopers march into Heritage Square at the Orange County Regional History Center during Galactic Encounter Day at 11:00 a.m. on Saturday, September 14th and Sunday, September 15th, 2013. Star Wars activities run from 11am through 3 p.m. with a Tusken Raider Camp and Droid Shop, light saber building station, Lego playroom, and photo opportunities. Stormtroopers will march at 11am on Saturday and a Droid Parade will take place at noon on Sunday. 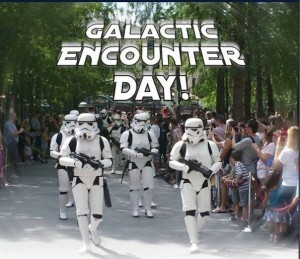 All Galactic Encounter Day celebrations are included in general admission to the museum. The History Center is open from 10:00 a.m. to 5:00 p.m. on Saturdays. This entry was posted in Events and tagged museums, orlando. Bookmark the permalink.